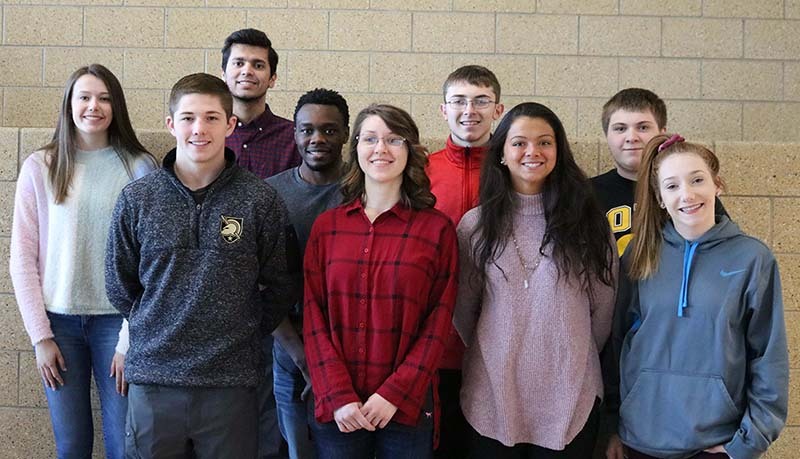 Congratulations to the 3rd Quarter BHS Student Spotlight recipients! Bettendorf High School foreign exchange students are collecting glasses from April 15-26. Come out and watch the BHS 12th Annual Trebuchet Competition Thursday, April 18 8:30 am - 5 pm. Sign up for the annual Bulldogs Boys Basketball Golf Outing - May 18. Register by May 11.